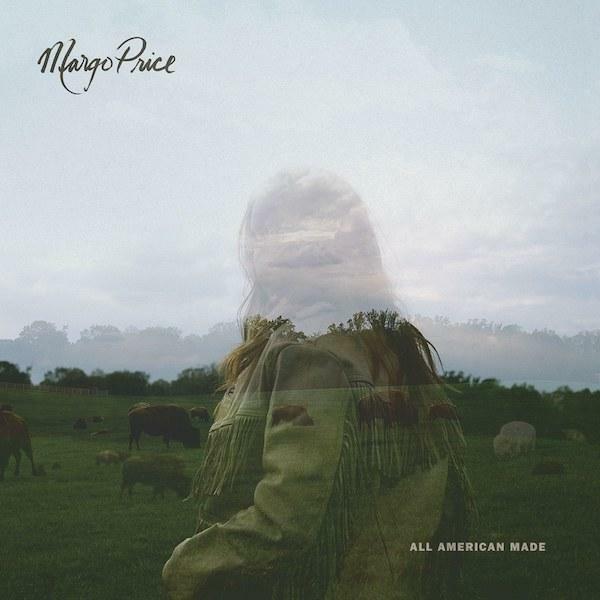 Glasgowmusic.co.uk - Review : "Margo Price - All American Made"
"Singer-songwriter Margo Price returns with a collection of impassioned country." Following the breakout success of her debut �Midwest Farmer�s Daughter�, the new queen of country Margo Price returns with �All American Made�. The Nashville-based songstress rightfully earned plaudits for her brutally honest, autobiographical lyrics and throwback style drawing comparisons with big hitters like Dolly Parton and Loretta Lynn. It was this which impressed Jack White who signed Price to his label Third Man Records after years of countless knockbacks. Thematically, �All American Made� follows a similar formula to what Price�s fans will be accustomed to. The difference this time is that as well as the autobiographical storytelling, Price also tackles issues suffered by females both in the music industry, as well as socially and economically. Price is a fervent spokeswoman for equality, and on �Pay Gap�, she tackles this head on, singing �this institution, a dead revolution, is giving young women abuse�. The major flaw to �All American Made�, however, is it�s predictability. There is little variation to the methodology which worked so well on her debut, and an apparent fear of deviation to risk being unable to replicate it�s success. Price is fierce through her songwriting, but the likes of �Wild Women� are sorely let down by the country-by-numbers song structure, while �Don�t Say It� and �Weakness� could do without the needless piano and fiddle noodling. It is no coincidence that the tracks which feature the addition of a choir are the most interesting listens. On �Cocaine Cowboys�, Price unleashes her phenomenal vocal range, and with the additional vocalists, ends up sounding absolutely massive. Further along the line, �Do Right By Me� sleeps through its verses, before giving way to another blistering chorus. There is no doubting �All American Made� to be a statement record. Lyrically, the Illinois-born songwriter has never been better, however her powerful messages are lost amongst often bland melodies which do little to serve the song. If Price and her band were as adventurous musically as she is on her writing, �All American Made� would doubtless be looked back on as a classic. This review has been viewed 3021 times.